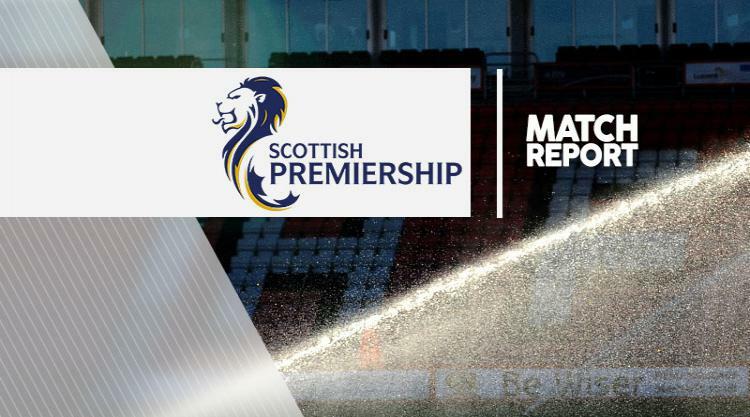 Inverness were kept waiting for a first win of the season after sliding to a 2-0 defeat against Hamilton. Carlton Morris' first-half goal gave Hamilton the lead in the Ladbrokes Premiership tussle at the Caledonian Stadium. And with Inverness struggling to find a killer touch in front of goal they conceded a second to Louis Longridge in the late stages to put the game to bed. It is now seven games without a win in all competitions for the Caley Jags, who are languishing at the wrong end of the table. Inverness made two changes to the side that lost to Celtic a week ago. Dani Lopez and Ryan Christie returned to the line-up after their goals as substitutes at Parkhead, while Carl Tremarco and Lewis Horner dropped to the bench. Visitors Hamilton were unchanged from the side that beat Dundee United 4-0. The home side were a far livelier prospect than the one that started against Celtic, with Lopez and Andrea Mbuyi-Mutombo deployed through the middle. Chances fell to both players in the opening stages, with Mbuyi-Mutombo skewing an effort wide and Lopez firing over after being played through. Lopez seemed to have found an aura of confidence and was getting himself in the right places. His downward header from Ross Draper's cross was well saved by Michael McGovern, and a couple of minutes later the same player diverted Mbuyi-Mutombo's centre straight at the Hamilton goalkeeper. After some promising early runs, Morris made Inverness pay when he ghosted past Ross Draper to fire Hamilton into the lead with 17 minutes on the clock. The lively Mbuyi-Mutombo was causing problems at the back for Hamilton, popping up on both flanks. An angled effort flew wide and a cross-shot was parried by McGovern, but the door remained open at the other end as Owain Fon Williams and David Raven prevented Gramoz Kurtaj and then Ali Crawford from scoring. Hamilton were content to sit back in the second period but still had a strong outlet in Morris, whose combination of pace and power had the home defence on their heels. A low-key start to the second half was not what Caley Thistle wanted, being in need of a quick goal to get themselves back into the game. Lopez had McGovern stretching with a speculative effort and came inches away from reaching a Danny Williams' centre. The introduction of Carl Tremarco gave Inverness life down the left side and it was his cross that teed up Lewis Horner, who could not convert the home side's last chance of the game. A breakaway from Dougie Imrie then fed Hamilton substitute Longridge, who rounded Fon Williams for the second.